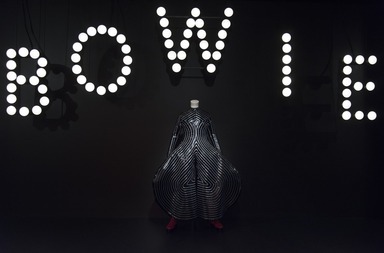 Caption: David Bowie is. [03/02/2018-07/05/2018]. Installation view.